I am sick as a dog... not sure why though, do dogs get sick a lot? That said, I was MIA yesterday and will remain to be so today. 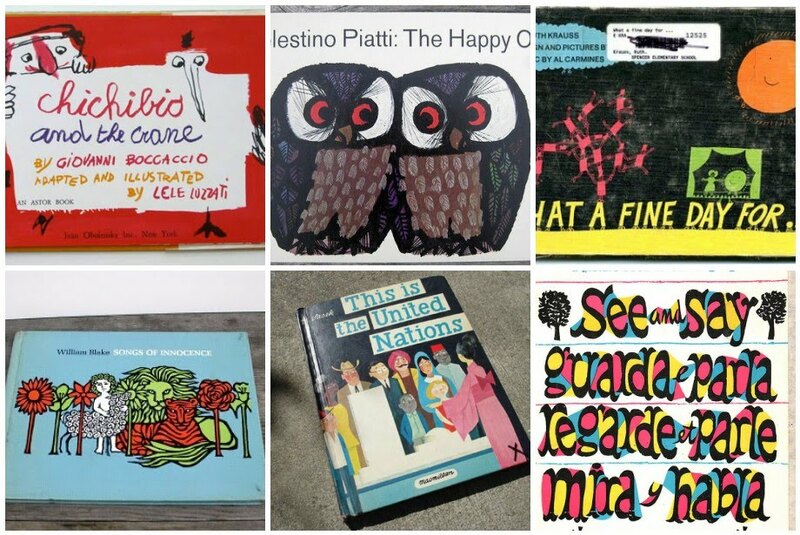 In lieu of a new review, here are some wonderful vintage children's book posts of old from around the Web. Enjoy. Oh gosh, hope you feel better soon! Thanks for posting my vintage find. Here's to shedding what ails ya! Cool! Thanks for the mention! I also posted about Chichibio and the Crane on my blog, along with some great links about Luzzati and his work. Update Friday: Little Black Goes to the Circus!